The Vault Wishes Michael Lehmann a Happy Birthday! 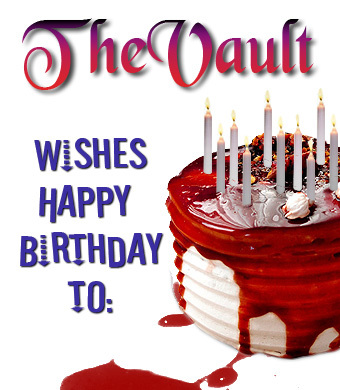 The Vault wishes Michael Lehmann, (True Blood Director) a Happy Birthday – March 30! Let me add my best wishes for the happiest of birthdays. I am sorry I hadn’t seen this until now. I’d like to wish one of my very favorite directors on TB a belated, but sincere Happy Birthday! and wishes for a wonderful year ahead! Thanks for all your great work on the show!